Choosing unknown and perceived new technology is a strange one, especially when it is for your business. Not wanting to interupt the normal order of things we go with what we know. For some reason there is a reluctance in business to transfer traditional telephone lines to an alternate SIP connection. * Refers to a randomly allocated Non-Geographic number with no outbound call capability. Stripping away the “Free” and the £0.00 lets look at the reality. A SIP Channel (Line) should cost around £4.00 for a business quality service. This will have call charges added the same as we experice on PSTN/ISDN lines. Inclusive bundles, typically calls to 01, 02, 03 and Mobiles will be £12.00. Most bundles allocate 4000 minutes per channel per month. The more channels purchased there are discounts to be had against quantity which ramps up bundled minute allocation. 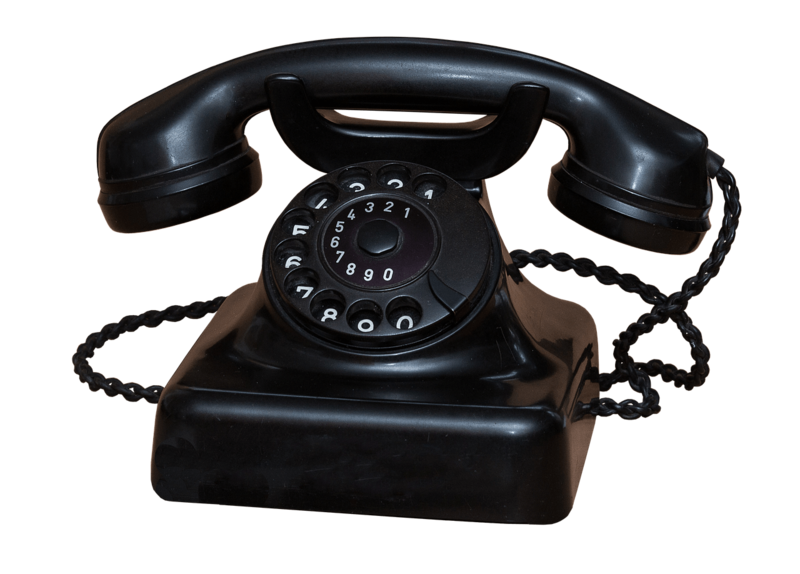 I believe it becomes clear that traditional telephony connections are a thing of the past. It is tempting to take the savings and place them direct to the bottom line. Good reliable Internet is essential. Spending the money saved and diverting it to upgrading ADSL to FTTC or even a Leased Line is a sensible step. Working the numbers is a simple exercise. A typical Small Business Telephone System which will accept SIP does not cost the earth. In a working scenario Whotnots Ltd has 30 extensions connected to a digital telephone system. They have ISDN30 with 8 Channels, 30 DDIs and CLI (Caller Line Identity). Hopefully you will quickly answer the question, Do I choose SIP over PSTN or ISDN. Monthly service charges which include line rental, DDI allocation and CLI is typically £165.00 per month. Call charges are average however variable due to seasonal calls to Mobiles £145.00 per month. Current System Maintenence to keep the PBX opperational and implement moves and charges as required £145.00 per month. This shhows a total spend per month of £455.00. If you feel this is exagerated or underestimated in your situation please replace the numbers. You will soon see if the model suits you. A direct like for like replacement using IP Telephones, a Hosted Business Telephone System, 8 SIP Channels including DDI and CLI plus Installation and Training will cost £2600.00 approximately. International calls or a volume of calls to 08 Non-Geographic numbers call charges will be £0.00. A rolling charge of £300.00 per month will cover the Hosted Business Telephone System and the SIP Channels. Based on this model there is a return on investment in 18 months. From what I see telephone system are kept in place for 5+ years. How many systems or business tools show such an ROI? Here at Computer Network Serrvices Ltd we offer the first year of your Hosted Business Telephone System rental at zero cost. This has a monthly value of £205.00. Now the monthly saving against an existing system is £360.00 per month reducing ROI to 7-8 months. Computer Network Services Ltd is now a 3CX Platinum Partner. This demonstrates to our clients and prospects we have the experience and knowledge required to install a 3CX system efficiently. 3CX is a software PBX is provided from an on premise or Cloud deployment. Linux or Windows providing flexibility whilst keeping costs down. Operating a number of billing models, System and Extension charging, we will be able Computer Network Services Ltd to accommodate any deployment. Computer Network Services Ltd. Located in Huntingdon Cambridgeshire. System can be installed or deployed from the Cloud to anywhere. Call today on 01480 414143 or get in touch to arrange a consultation.